NCF 2015 , the fun , laughter , anger and that tinge of sadness . This post ah , is gonna be damn long man (Kidding lah , i try to finish as fast as i can without expressing my anger too much eh! ) 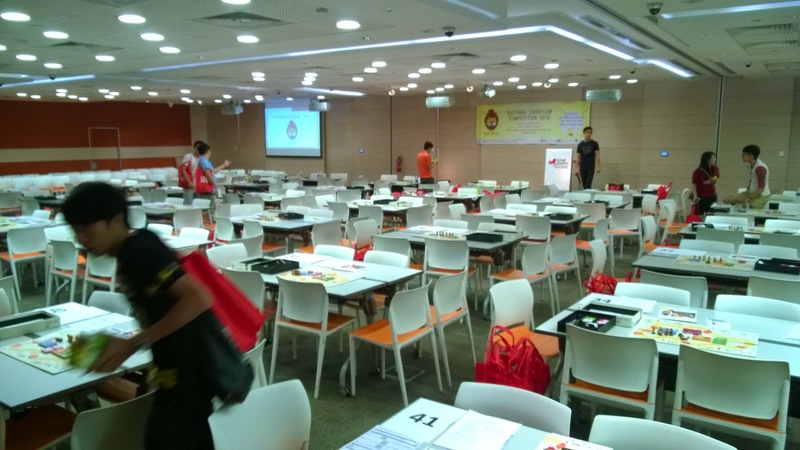 Oh yah , at this part better state , the organisers gave ah boy a one time waiver of registration fee cause i tried to jio more people to attend this event through my blog, ken (ah boy) thank y'all for that gesture. You will understand later on why i need to put this disclaimer here liao! Congrats to those that followed my call on Serial System Ltd and TP-ed (SGX:S69) . Now i'm looking at round 2! Now the purpose of this post is to thank Uncle Rich of InvestOpenly . This comes as a super - late thank you , LOL , some 2 mths late. This is for some of y'all that wanna know what i've in my box. Lastly , say hi to me if you're going for NCF2015 training and or on the actual day , at least lemme know someone is reading hahahaha! 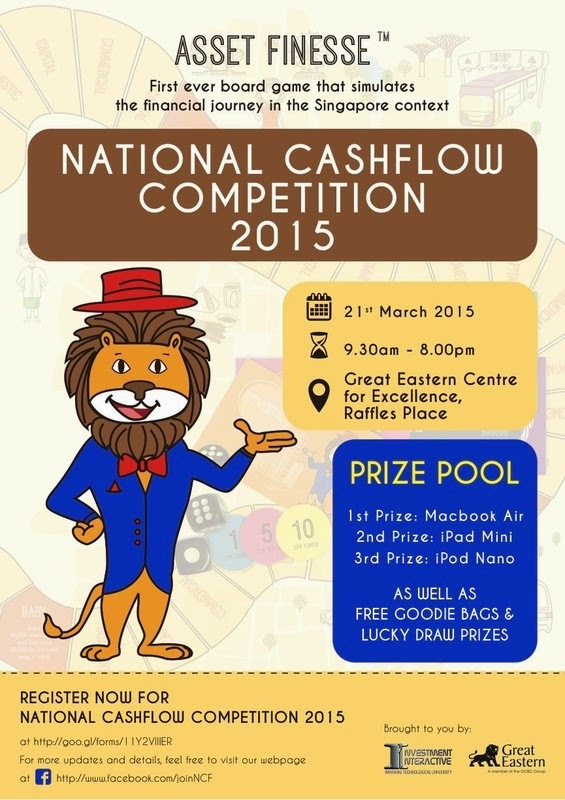 National Cashflow Competition 2015 , Anyone? Warning : You might need to spend $ after this post. This year , see my mood la , either Open or Tertiary category.